An image gallery of pre-coated chipping. Arkil Ltd supply HPSV Pre Coated Chippings for use in the Placement of Hot Rolled Asphalt Surface Courses. The Unique HPSV characteristics (72+) of our Aggregate makes it the ideal material for this end use. Hot Rolled Asphalt has a smooth surface which would be unsafe to traffic especially in wet weather conditions. To aid braking Arkil’s pre-coated chippings can be distributed evenly over the hot rolled asphalt during the placement process. The chippings are then rolled into the surface of the asphalt to meet the required Texture Depths for that Roadway. Arkil Ltd can supply these chippings uncoated as well as coated. 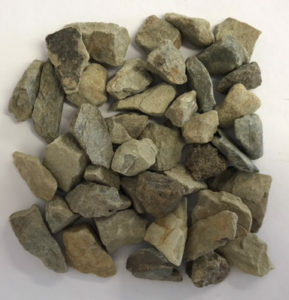 Each of our quarries distinct coloured decorative chippings will enhance the look of any garden or driveway. 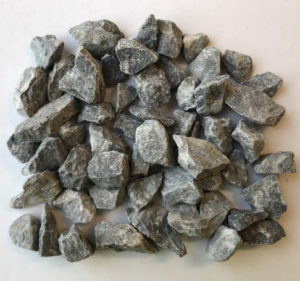 See a sample of each quarries chippings below. The material will freshen up and enhance the look of your garden with minimal ease of installation. 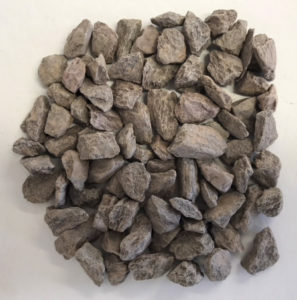 Our Cork and Kerry plants produce Sandstone materials and our plant in Kildare – Limestone. Our material is available to be collected or can be delivered to your doorstep in both one Tonne Bags or in bulk supply.